We’ve had some busy weekends this summer helping out at various kid’s climb events throughout the state. In our small central WI area, we’ve had over 700 kids and some adults up in the trees! 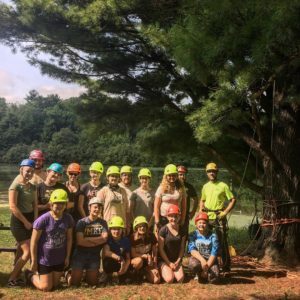 The kid’s climbs are put on to raise awareness about the Wisconsin Arborist Association as well as bring to light the importance of proper tree work! Watch for another local event and get your kid’s to reach new heights!